Debbie has been working in Obstetric and Gynaecological Ultrasound for over 20 years. Having entered Obstetrics and Gynaecology specialist training in 1993, she commenced Obstetric and Gynaecological ultrasound in 1997 and has pursued this career path ever since.She is particularly interested in ultrasound education, having been involved in Nuchal Translucency education and audit through the Royal Australian & New Zealand College of Obstetricians & Gynaecologists since 2002. 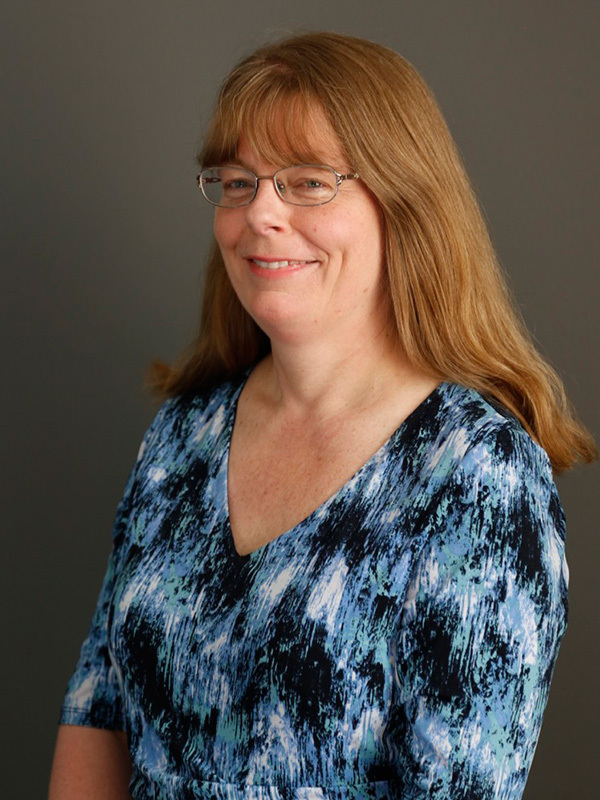 She is a co-author of the Nuchal Translucency On-Line learning program and continues to contribute to training and feedback for those performing the nuchal translucency /early morphology ultrasound scan. She works with ultrasound subspecialists and general obstetricians and gynaecologists in training, as part of her role at the Womens Hospital, overseeing ultrasound training. She has a special interest in ultrasound for endometriosis and went to Brazil to learn from the leaders in this field in 2012, after which she has been focussing on improving the quality of scanning she can offer for this often highly complex ultrasound assessment. Debbie loves ultrasound and enjoys scanning. She likes being busy; and the continuous opportunity to interact with a variety of people, both patients and colleagues, which she finds very rewarding.